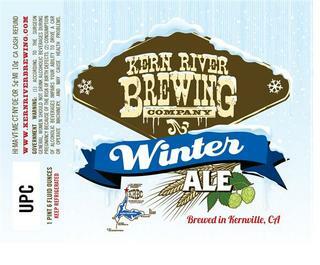 As the Kernville temps dip our spicy rye Winter Ale warms up the taps. It gets its kick from rye but has plenty of hops to balance out the malt. The beer poured a lovely orange-to-amber color. Small bubbles floated lazily to the surface for the duration of the beer. 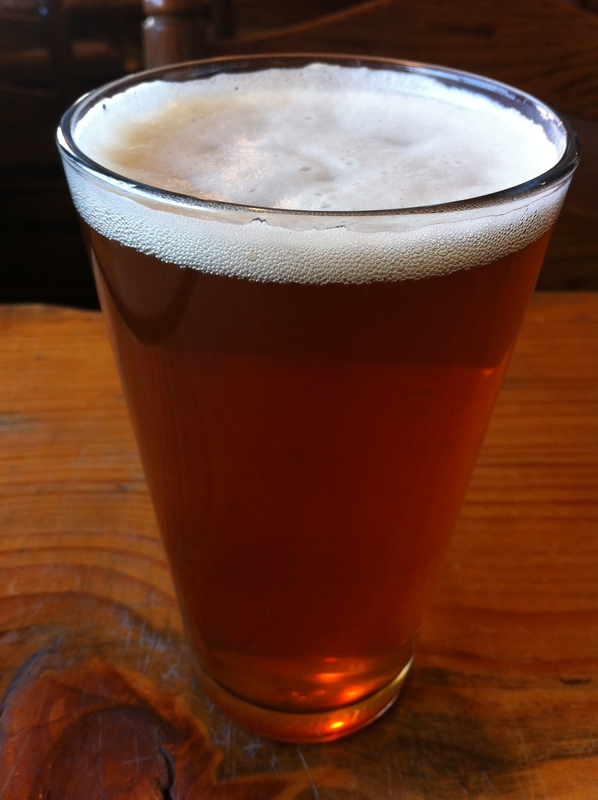 Head was a steady 1/4 inch of creamy foam, leaving behind a close-knit net of bubbles lacing the side of the glass. I was surprised how muted the nose on this was when I first received my beer. A sweet pine scent was the first thing I picked up, with a tangerine backbone behind it. Even sweeter hints of pineapple and lemon were present, but I really had to stick my nose in the glass to find them. The taste was the exact opposite of the nose. It began with an orange/tangerine flavor, but that seemed like a front for the pine that lurks just behind it. This transition of flavors is rather flawless though and adds a subtle complex that adds to the experience. A mild herbal bite finishes things off (this must be the rye that I didn’t even know was in the beer until I sat down to write this review). Mouthfeel is light-to-mediumish and sticky. It goes down relatively smooth, but leaves hop residue around your entire mouth. I shouldn’t be surprised that the people behind Citra were able to make such a delicious DIPA. Even though it’s a large beer at no point did it feel in your face or excessive. The blend of citrus and pine with a touch of that spicy rye had me coming back for more after each sip.